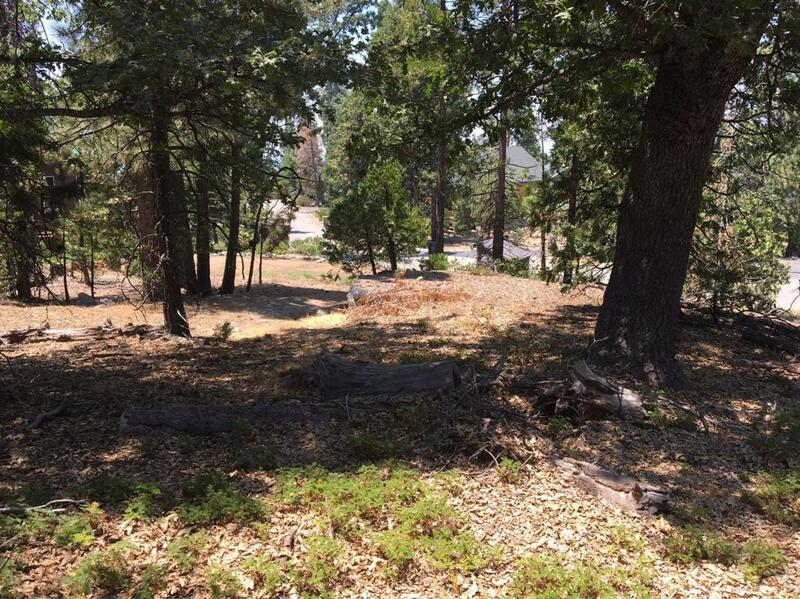 Nice lot, great location, close to the Shaver Lake Village. All utilities provided to the lot corner: sewer, water, telephone, power. School fees are prepaid.